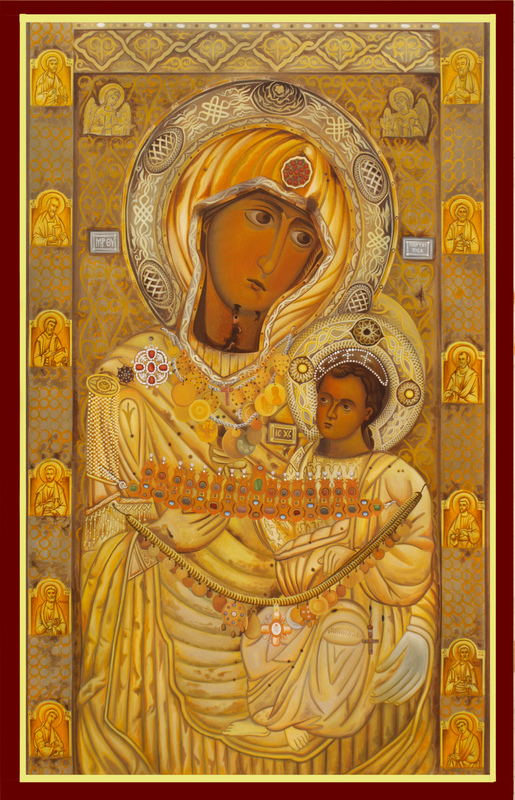 This is a website dedicated to Agios Ioudas. If you are looking for the prayer please bear with us as we are still working on it. It is available on other sites. If you would like to contact us to let us know about miracles, please do and we promise to endeavour to list them, in the section "Latest News, Miracles" found by clicking the tab on the top left of this page. We trust you appreciate we cannot list all miracles, unless there is undisputed documentation and authorisation. We do not want to scandalise faithful, therefore whenever we list a miracle we have details of a sponsor/beneficiary. We are honored that you are visiting our web site. We are always striving to find new ways to get our message out to current and prospective members. This web site is still under construction and our intention is to reach people we may never have been able to contact before. Until the site is completed, please bear with us and contact us through email if you need any information on teh charity. We look forward to hearing from you and answering any questions you might have. We also want to acknowledge thanks to Ioanna Nomicou and Stephanos Hatzikyriakos (please call +30-6948891561 before visiting the church in Keratea),Dr Kotsiomitis and Mr Giorgos Gargasoula, agiographos of the temple(+30-6936272921). Great is the Power of Our Lord through His Saints! This website does not support any Charity and is not affiliated with any specific church. Therefore we do seek, encourage or imply any financial contributions. 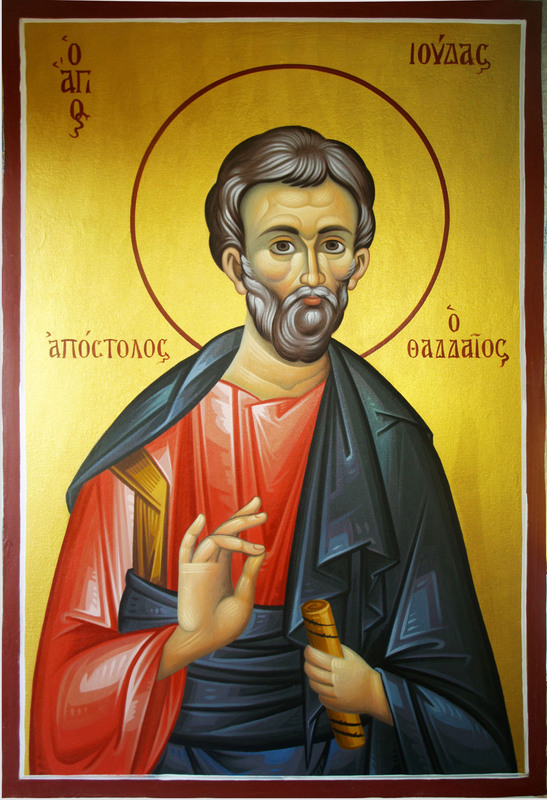 We only wish Glory to the Saints of Our Lord, one of which is Agios Ioudas.